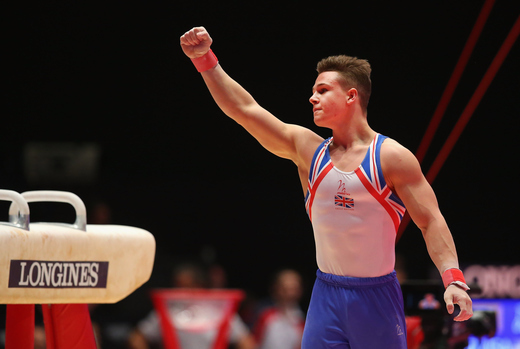 Brinn Bevan is one of the country’s rising gymnastic stars. He was part of the silver medal winning team at the 2015 World Championships and he achieved a pommel horse bronze medal at the 2015 European Games. Brinn has had to overcome serious injury after fracturing his back in 2014 and breaking his leg just weeks before the 2016 Rio Olympic Games. Through hard work and determination, Brinn overcame injury and recently took the title of senior British All-Around Champion at the 2018 British Championships. He trains tirelessly at Everyone Active’s Basildon Sporting Village to help reach his goal of competing at Tokyo 2020.